Office Depot/Office Max: Inkjoy Gel Pens for FREE after Cash Back & Duracell Batteries 16 ct. Only $0.01 After Cash Back! Get 100% back in rewards on Paper Mate Inkjoy Gel Pens! You can head here (click on bonus rewards) to see all of the options available. 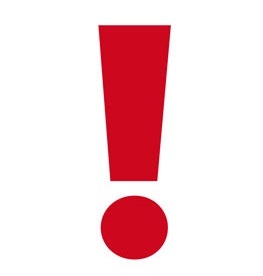 �Prices start at only $6.99. �(limit 2) Once you buy your Pens with your rewards number, you will receive points that you can later redeem for cash at Office Depot & Office Max. After you get your cash back, thats like getting these items for FREE! 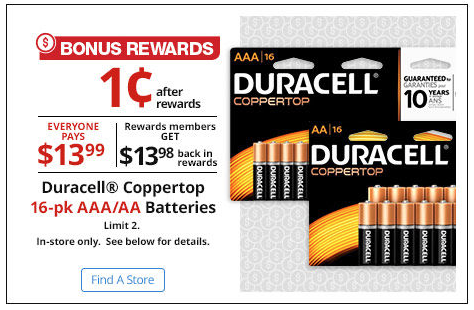 Duracell Coppertop 16 pk AAA/AA Batteries only $0.01 after Bonus Rewards! Just head here and click on Bonus Rewards. �Then Buy 1 at $13.99 with your rewards number and then receive points that you can redeem for $13.98 in cash to be used at Office Depot & Office Max! After you get your cash back, that’s like getting this for only $0.01!